Do you want to seriously work on changing the man in the mirror? Are you ready to join with other powerful men as accountability partners? As men, we are socialized to compete with other men, we are taught to disconnect from our feelings, we learn to live in fear of being vulnerable. Unfortunately, these lessons separate us from the deepest part of our self. Many of us have begun a journey to wholeness, compassion, wisdom and power. If you are ready to continue your journey with a group of brothers who are committed to healing and personal development, please join us. 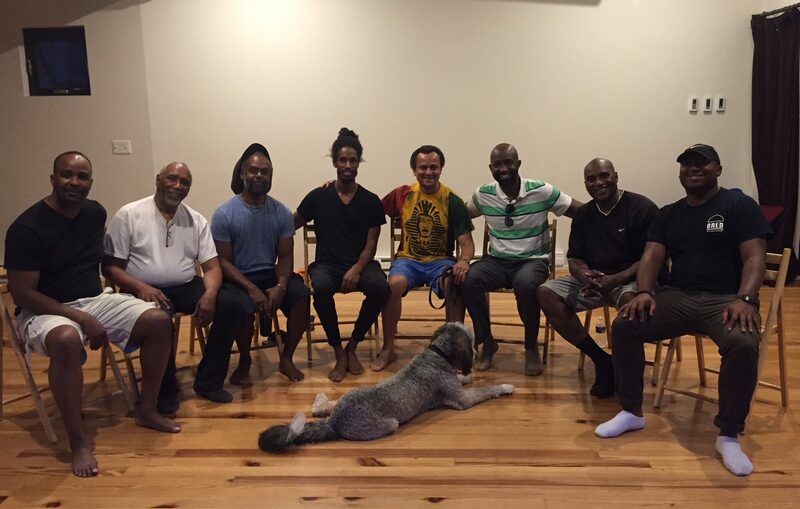 The Brothers’ Healing Circle is facilitated by Sam Williams. If you would like to join the Brothers’ Healing Circle, please email Sam or call 617.276.5899 before you attend so we can make sure the group is a good match for your needs.